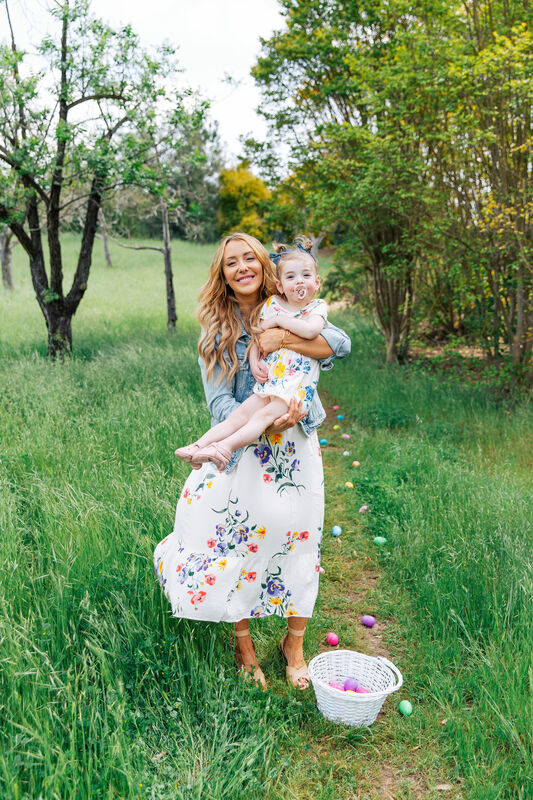 Our Easter Traditions + Easter Dresses Roundup! Happy Thursday friends! 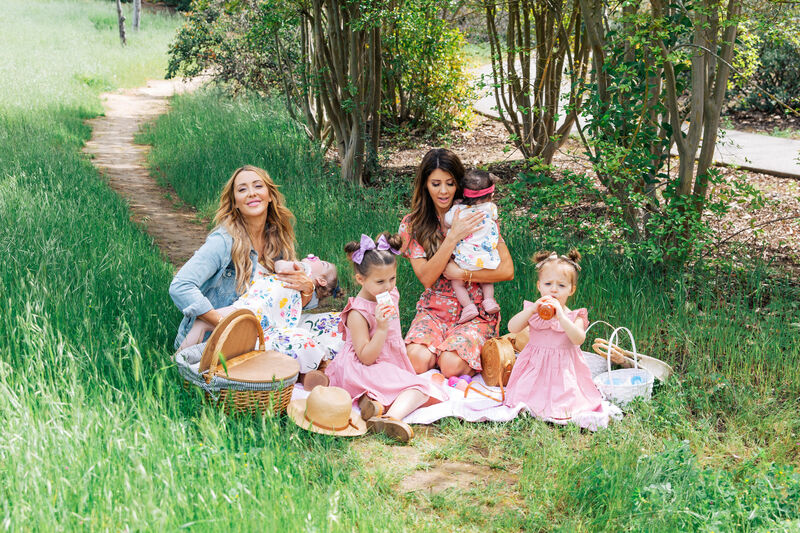 We did a little impromptu Easter photoshoot on Monday and it was such a beautiful day! My girls weren’t totally feeling it some of the time (there’s a couple pics above demonstrating that… haha REAL LIFE! ), but nonetheless it was a fun time and a great excuse to match with my littles! We snagged matching Easter dresses that were all super price friendly. 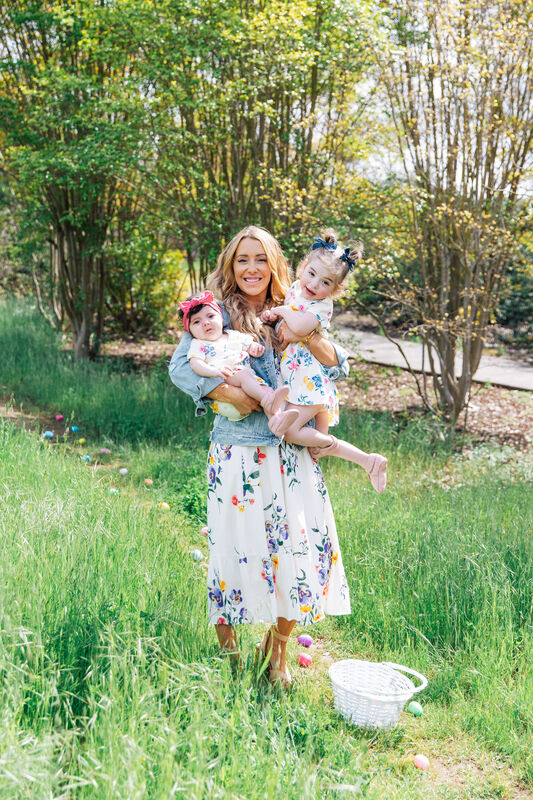 My floral printed dress is on sale for $36, Charlie’s dress is on sale for $7 and Ava’s matching dress is literally under $4. Crazy right?! They’re so cute – perfect for spring and Easter Sunday! 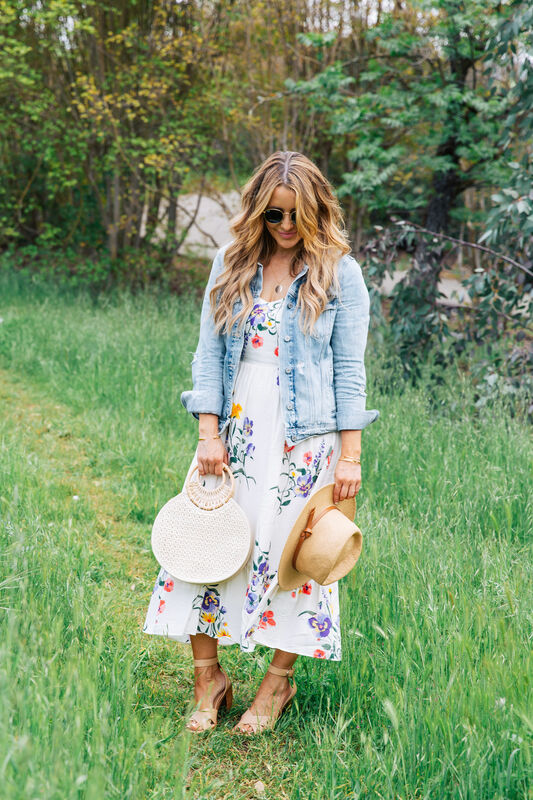 Also so obsessed with my blogger bestie LaTisha’s dress (which is also on sale) and accessories – shop her outfit below! 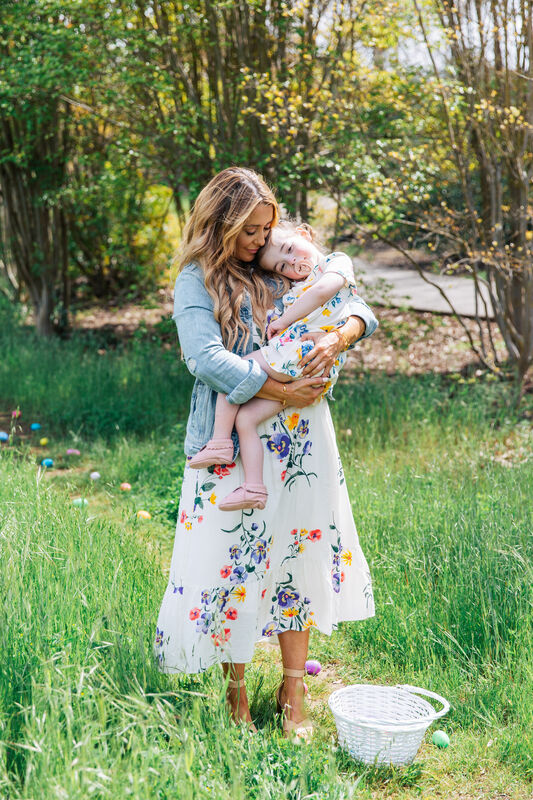 And if you missed it, I shared a ton of really cute Easter dress options that you can check out HERE. 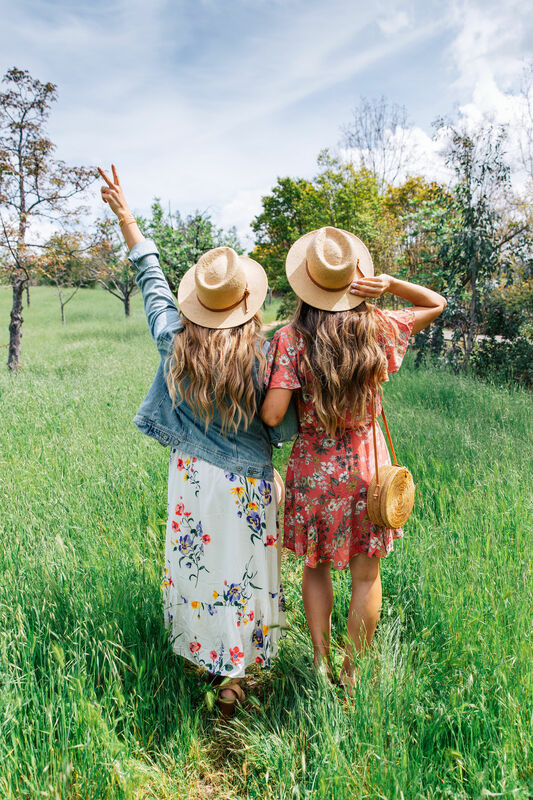 AND, there’s a sale at Shopbop right now (ends tomorrow!) 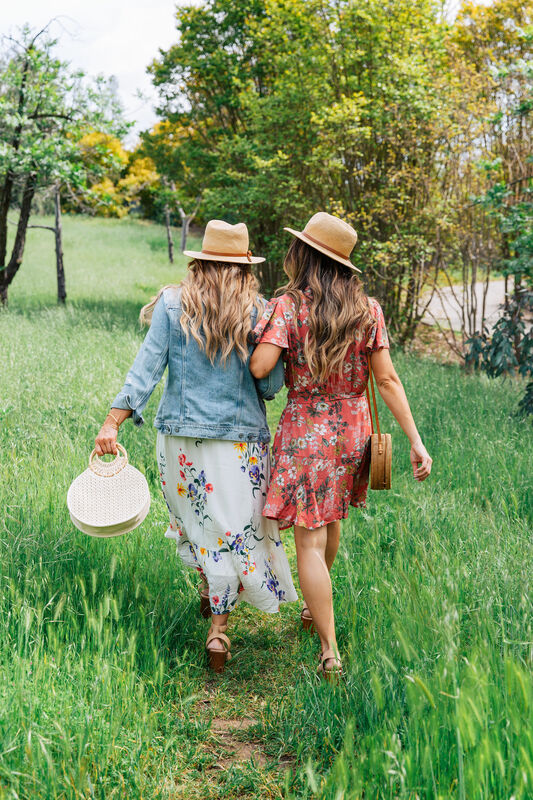 and they have tons of pretty dresses, and so many cute shoes too that would work super well for spring in general and also for Easter Sunday. You still have time to order, but not for much longer, so get on it! What about you? What do y’all do for Easter? Let a sista know! 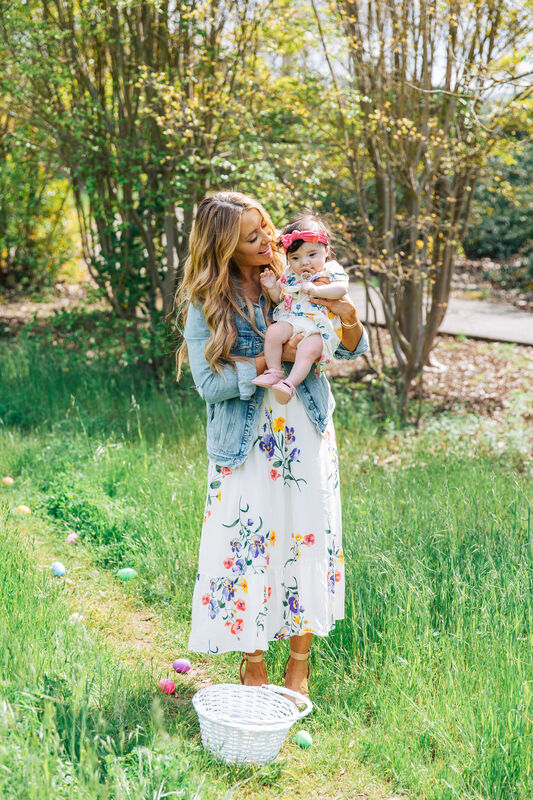 And you can shop a bunch of my favorite Easter dresses below. Happy almost-weekend! Thank you for the outtakes! It is always helpful to remember that everyone has the struggle with photoshoots from time to time!